Don’t view your time in the garden as an additional task. 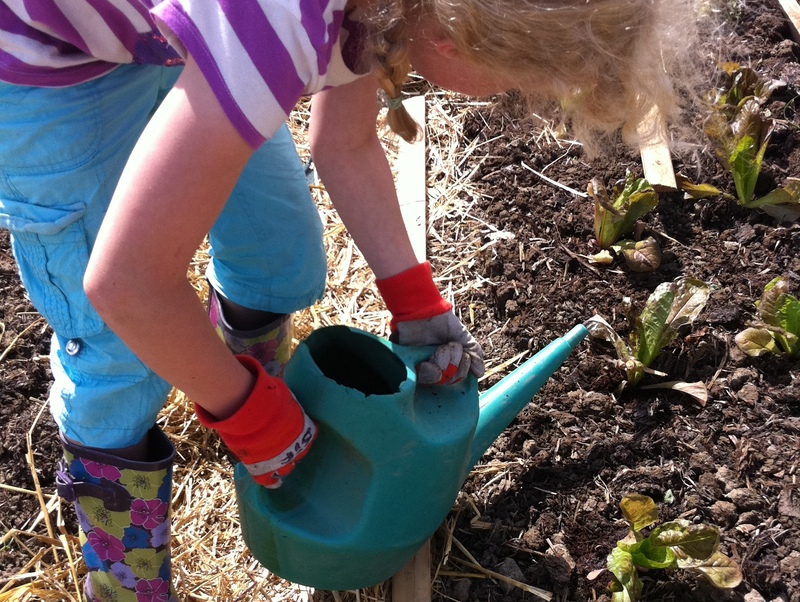 Time spent growing and exploring the garden offers so many possible learning opportunities. Before heading outside, get organized before you start an activity with the children, or ask the children to help you with the preparation. The best sessions usually happen when you work with small groups. Also. match children’s attention spans by making planned experiences short. One key issue that often comes up is how you plan to manage your garden during holiday periods. Communication is the key to overcoming this potential problem. Speak to colleagues and parents to see if you can draw up a job schedule to ensure that important jobs such as watering all done during the holidays. You may also think about choosing plants that don’t need harvesting during holiday periods. Squashes are often a good choice, as these don’t require harvesting until after the summer break.